Gone are the days when save-the-date and invitation cards were the only ways to announce the happy news of a wedding. Today, couples already have the choice of going paperless and at the same time have a perfect excuse to be creative and be “in” with the latest wedding trends. Having a wedding website has turned out to be more of a necessity than just a mere option these days. Well, one of the first things you must consider before actually bending over backwards just to put up a wedding website is to figure out whether or not you really need one. If you’re looking at 50 pax or less, it might be impractical to invest in a website especially if you can reach everyone without having to pay for long distance calls or inter-state flights. But if you’re having a big wedding with guests flying in from various states or countries, a wedding website would be a perfect avenue to make announcements, download printable maps to your venue, and of course – wedding registry! After deciding on whether a website is worth it, it’s time to work on the nitty-gritty. 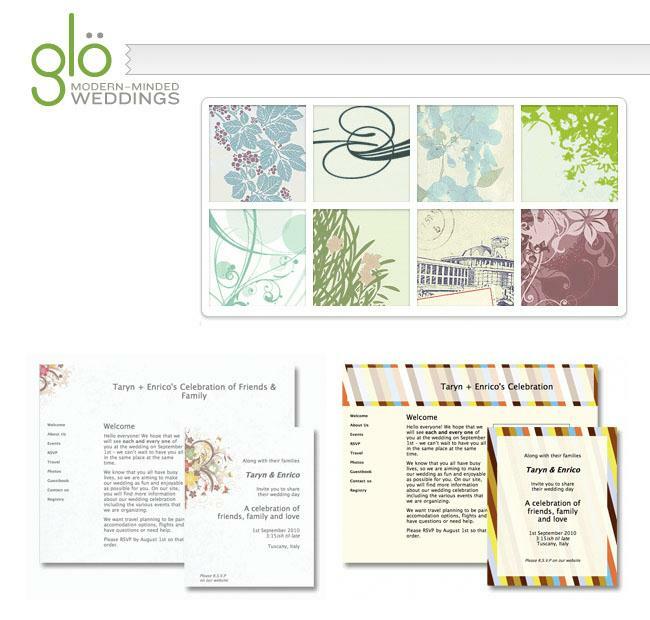 Do you want your website to have RSVP apps and one that can make online wedding invitations? At a monthly fee of $19.99 to $34.99, you can enjoy these features. There’s a guest list management feature, too! Low budget? No problem! 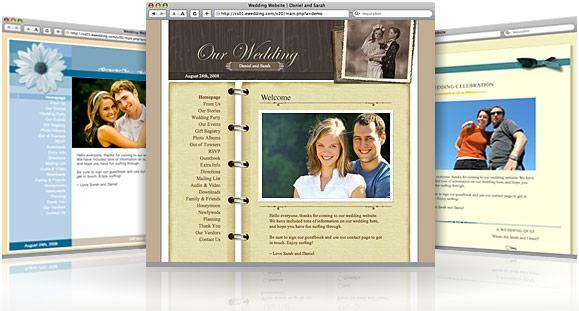 eWedding allows clients to try out their features for free (at least for the first two months). The succeeding charge starts at $14.95 per month, which is still on the affordable tip of the scale. Who said you have to shell out money to have your own wedding website? Not Wix! This is a free wedding website service that may be a little modest on features, but is gentle on your pocket. Perfect for couples who don’t want to spend a dime on their still-awesome virtual platform!